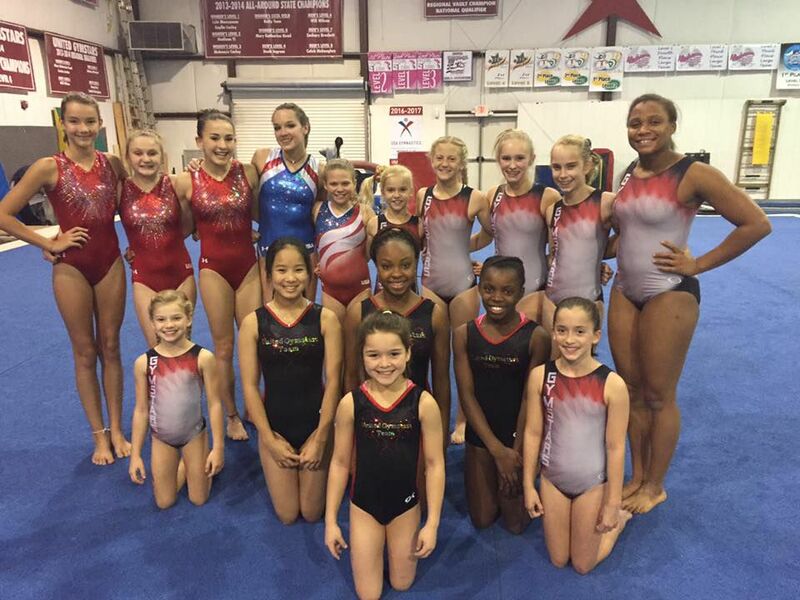 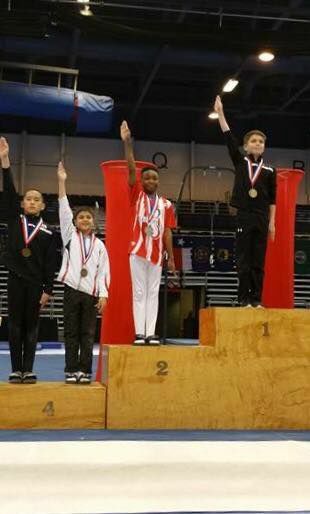 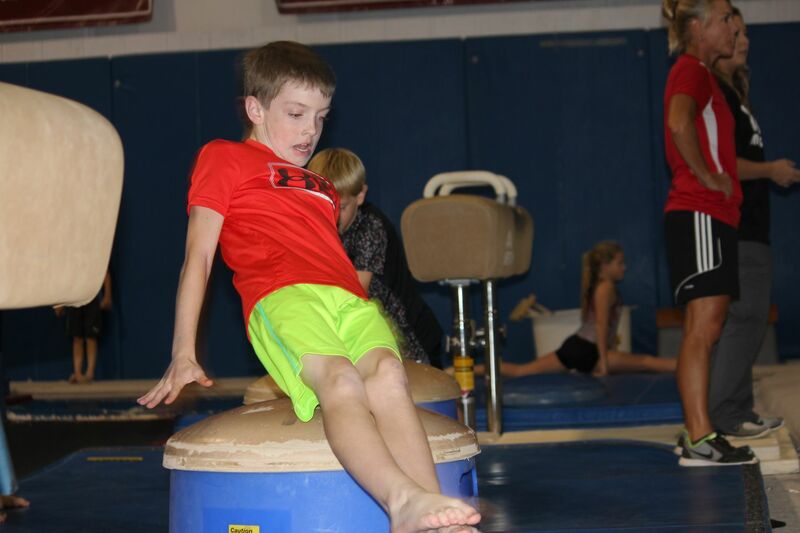 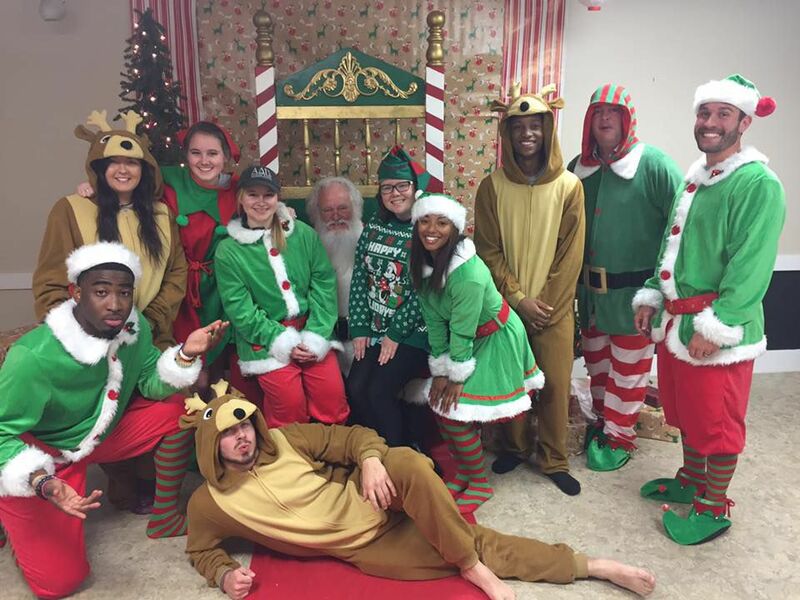 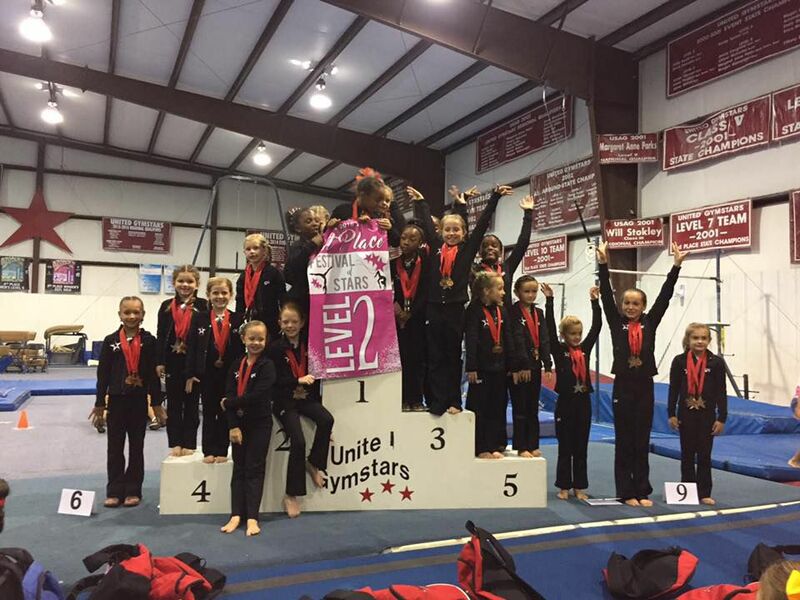 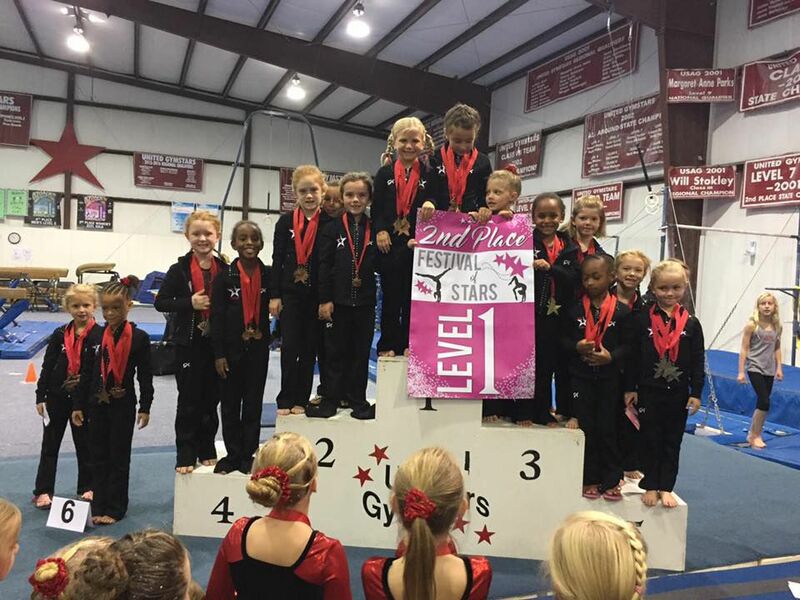 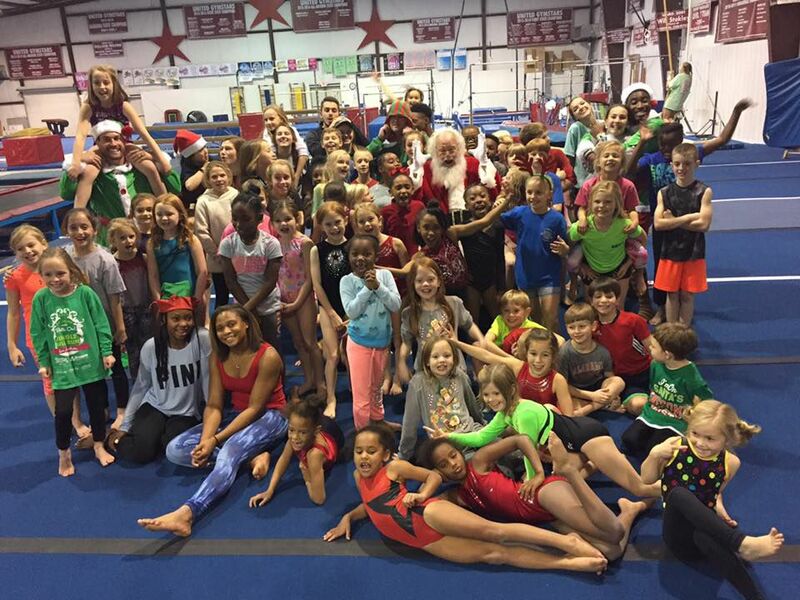 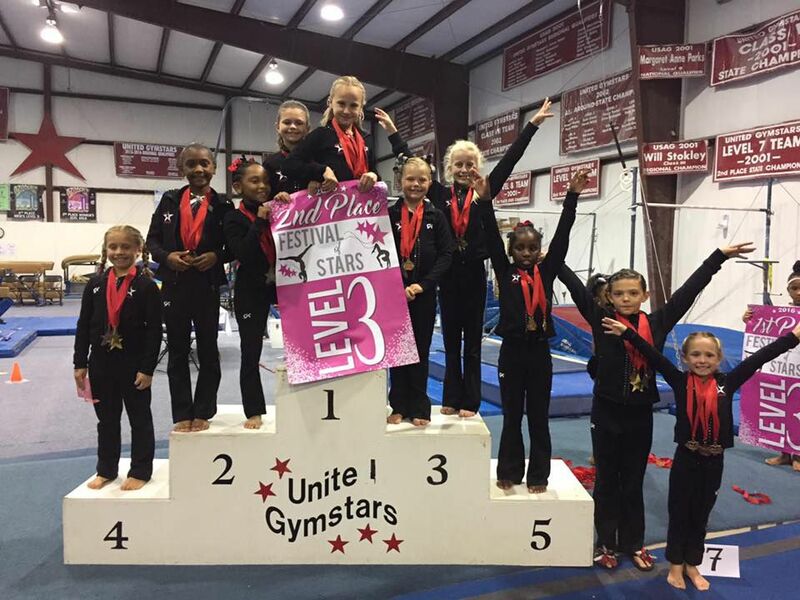 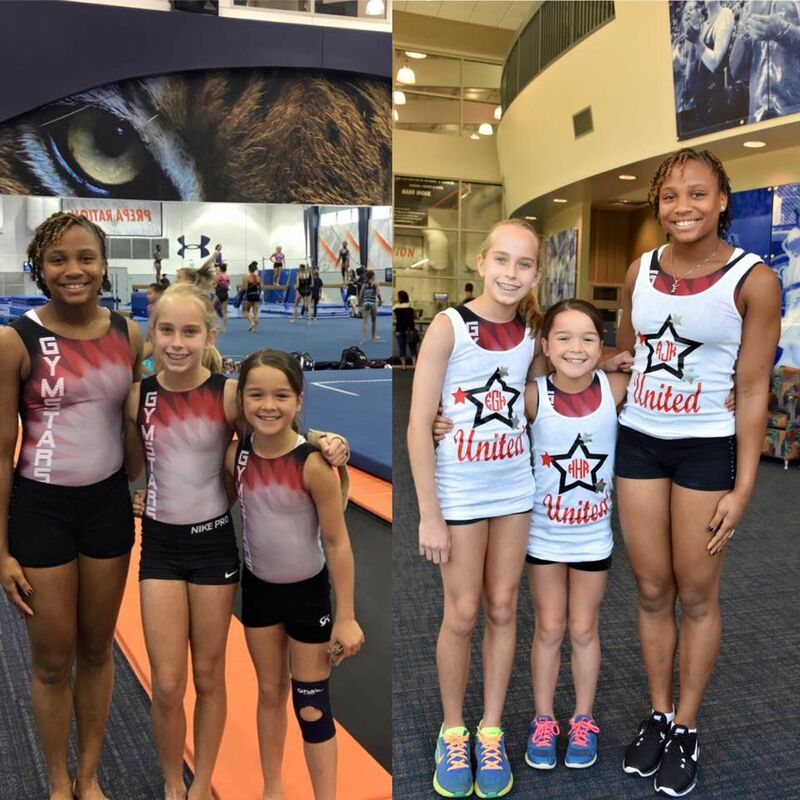 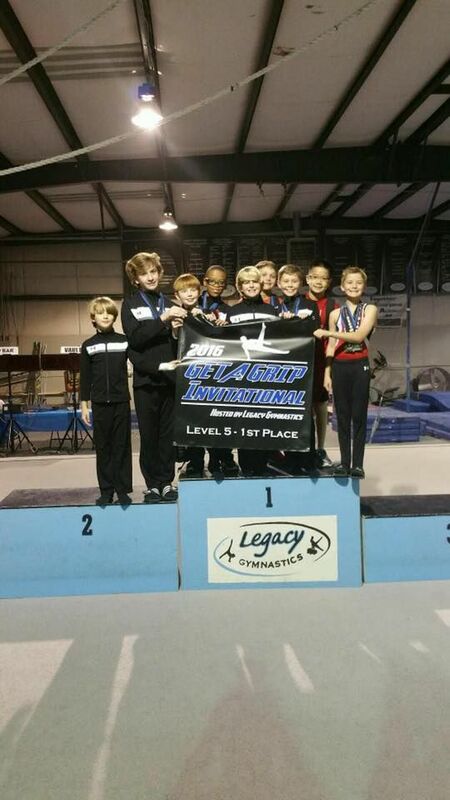 United Gymstars and Cheer hosts several events throughout the year. 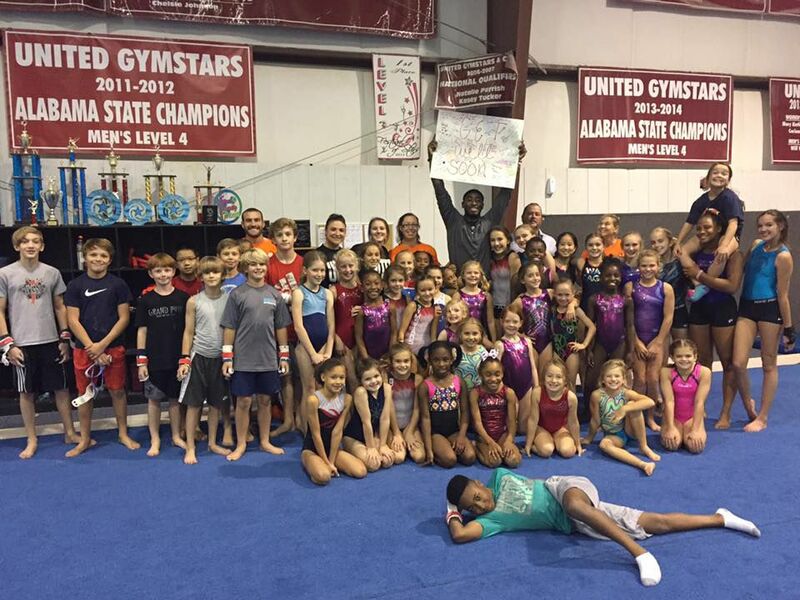 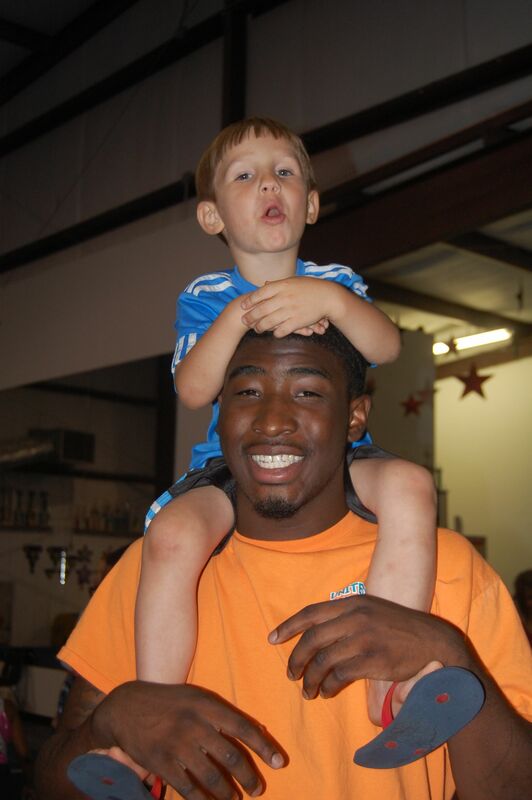 These include Day Camps, Birthday Parties, Parents Night Outs, Clinics, etc. 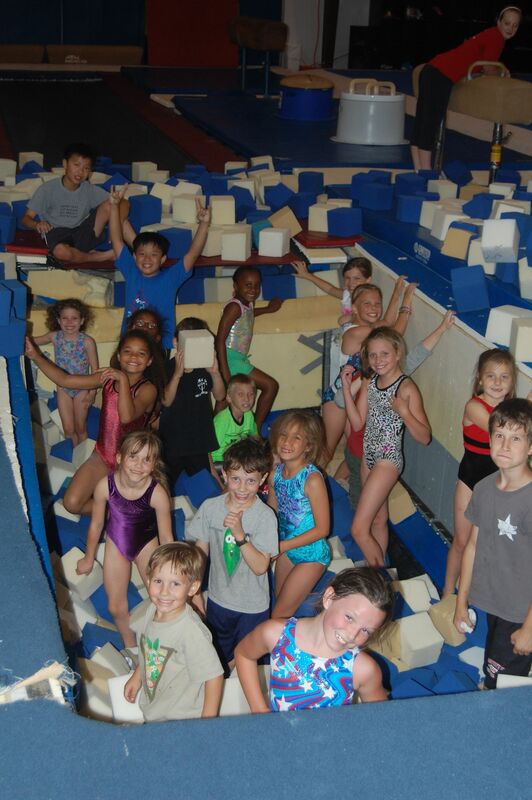 See our Events Tabs for more info!